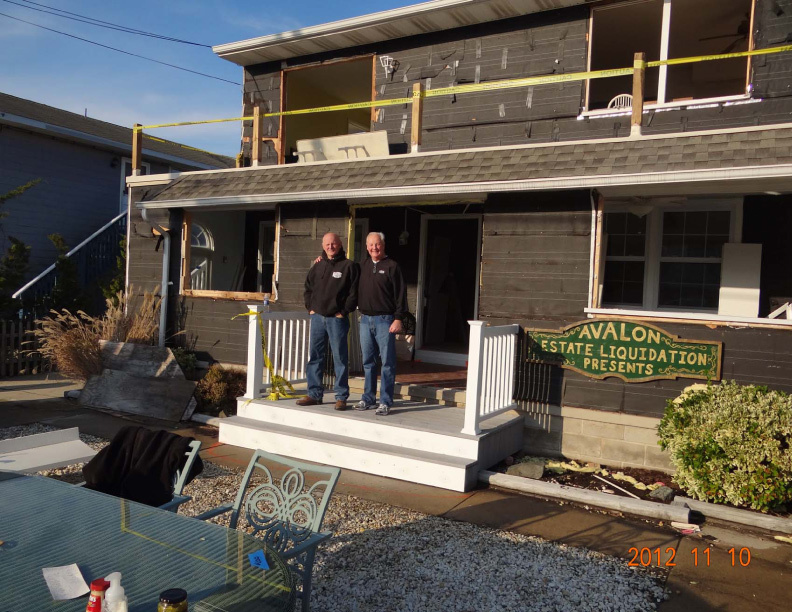 Avalon Estate Liquidators | Recycling Avalon & Stone Harbor, One Home at a Time. Cool little house of a great customer. He and his wife are moving and we get to sell his stuff. Great shed available! Contact us early for this one. Pictures do not tell the whole story because they are still swapping furniture so we could not get a good final shot of everything that will be available – what you see is just a small selection – there will be more. Everyone gets lucky at this St. Patrick’s Day demolition & contents sale – it’s Martha’s birthday and she says “let them eat cake!” In addition to great deals on good stuff, enjoy a slice of birthday cake (there will be plenty of candles so you will be cozy & warm) Stop by to celebrate!!! Cute house is coming down. Everything must go. This expansive one-story home was extensively renovated after Hurricane Sandy, which means carpets, doors, HVAC, bath vanitys and much more is just 7 years old! Owner keeps adding stuff to the sale so please check back – more pictures will be posted on Wednesday! Just found out from a neighbor that the home was originally a bus station and is over 100 years old. We have been blessed this year – with your help we did OVER 50 successful Demolition & Content Sales in 2017. Our team: Jeff / Chuck / Martha / Jay / Mike / Drew (our WEB Master) along with our newest member, Denise, wish you a Happy Holiday season. Happy Hanukkah, Merry Christmas and a healthy and Happy New Year. We look forward to seeing you in 2018 – we’ve made such good friends over the years and enjoy spending time with you. A big thanks to the homeowners, builders and customers that make this business so much fun. We always look forward to seeing smiles on the faces of customers, their children and friends that you bring to the sales. 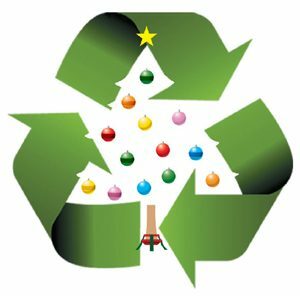 This year we established a new relationship with Habitat for Humanity ReStore (thank you Shaun) plus we expanded our area to Ocean City (thank you Roc and Denise). Customers like the Church Lady, Lenny, Mr. Hoy, the guy who gave me the Kielbasa, Dan and his wife who gave us electric toothbrushes to try out, Sweet Lou (the poorest and largest landowner in Wildwood), Jose (the largest landowner in ??? ), Big Al, Mike and Denise (who just lost her Mom), Franky (who lost his wallet twice at our sales)+++ Builders and developers like Don S., the whole crew at D.L. Miner, Matt P., Matt Sr. and Matty, +++Owners like Lou and Pat (2 time demolition owners), Randi and many, many others too numerous to mention – we love you. (If I did not mention you I will next year). And a hearty thank you to the gang who makes it happen – Chuck, Martha, Jay, Mike and Denise – all their work and long hours this year are greatly appreciated. Thank you all and to all a Merry Christmas. We are starting our 15th year in business and we have a great starting line up for our customers. We are working hard to get you the best homes with the best ” stuff” Great kitchens , decking, furniture, beds, baths and beyond. This year also starts a new era for me as I will be retired from my day job and can devote my full attention to “Avalon Estate Liquidators” aside from my grandsons and wife. Please enjoy the summer and see you August 25!!!!! Here’s what you are missing! Hot Dog Recipe – Goes to Capt Chuck as the clear winner also want to thank him for all his help and he proved that he’d give you the jacket off his back . Most Interesting Customer– Tie with my buddy who comes with his daughter and Ken who knew every house that we did this year and lived or slept in 3 of them. We are starting an Association of DEMO SALE Businesses for the promotion of an ethics and fairness code and we voted ourselves as # 1 in the Cape May County on all bench marks. ( no other Business at this time) but we did build the business.